Optometrist, Eye Doctor in Honolulu HI | Jeffrey M. Sakai, O.D. How clear is your vision? We are a leading provider of optometry services and vision care products in the Honolulu community, and we want to help you achieve and maintain clear vision for years to come. 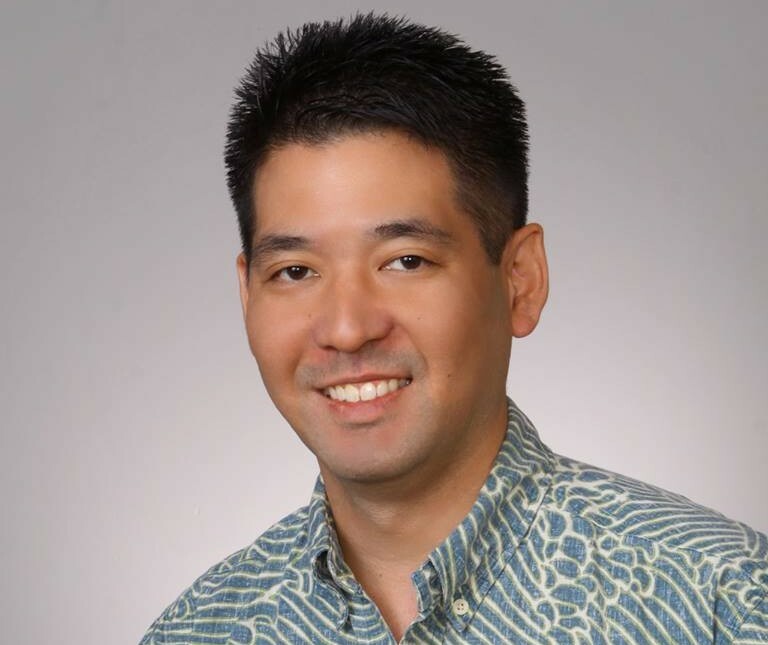 Please call to schedule an appointment with Dr. Jeff Sakai at our Kalihi office. Dr. Jeff Sakai has been a leading provider of optometry services and vision care products in the Honolulu community since 1998, and we want to help you achieve and maintain clear vision for years to come. 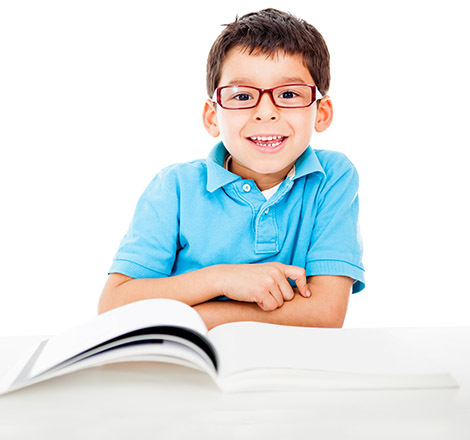 Dr. Sakai provides comprehensive eye care to the entire family. Our practice strives to provide you with the best possible vision correction with fashion eyewear, sunglasses, and contact lenses. 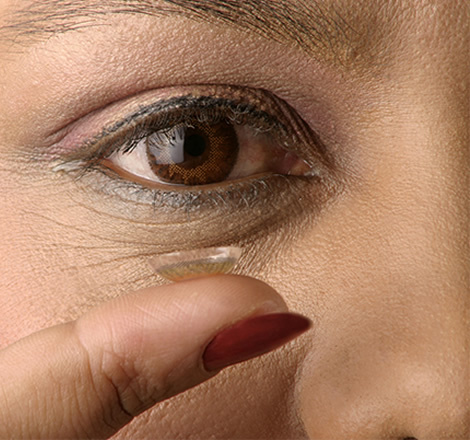 We focus on maintaining the health of your eyes, while also managing and treating many eye diseases, such as eye allergies, pink eye, glaucoma, diabetic retinopathy, macular degeneration, and dry eyes. We are conveniently located in the R.M. Towill Building in Kalihi, with ample free parking. We welcome new patients and emergencies. Please call us at 845-4521 to schedule an appointment. We look forward to seeing you. Jeffrey M. Sakai, O.D. is ranked in the Top Optometry offices in Honolulu, 2015.